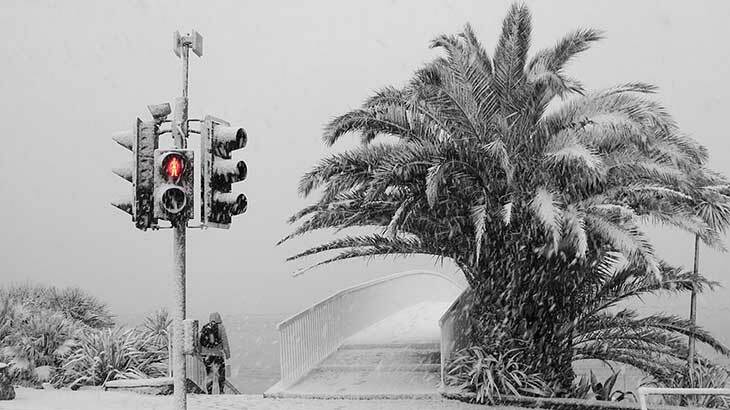 If you love to grow palm trees in your garden but you’re in a part of the world that gets frost during winter, you will have to take extra precautions to make sure that the cold temperatures will not damage or worse, kill your beautiful palm trees. 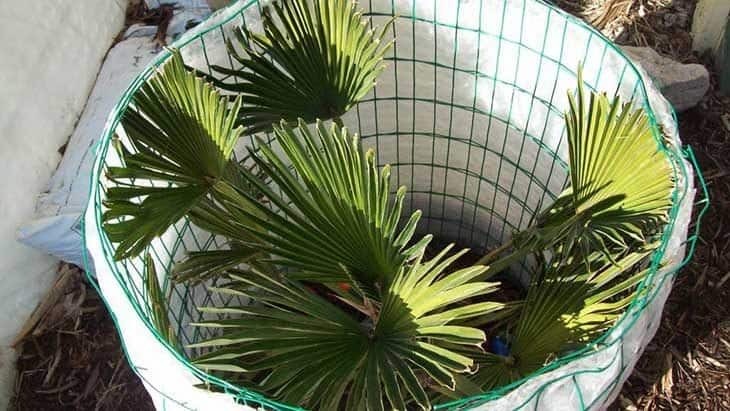 Here are 4 methods to make sure your palm trees won’t be too cold this winter. 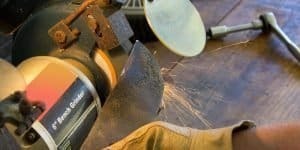 One of the most popular winterization methods, using chicken wire to protect your palms, is a fast and efficient way to go. 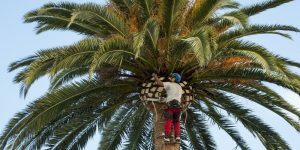 First, place stakes about three feet apart around your trees, keeping the palm as close to the center as possible. 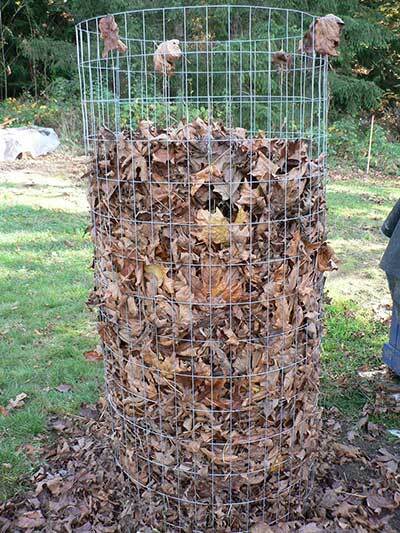 Start layering chicken or fencing wire around the posts, creating a wire basket of sorts around your tree. Fill the basket with leaves until it’s completely full. 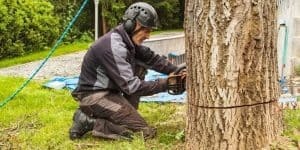 This is a method that is sure to keep your trees protected from unwanted frosts and those frigid temperatures that could cause it serious harm, if not kill it completely. Your tree will feel nice and warm, yet still be able to safely breathe on those warmer, sunnier days. 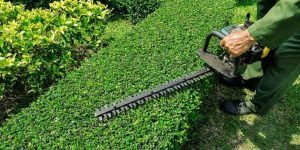 Once it starts getting into spring, around March or April, depending on your area’s climate, you can remove the basket and leave your tree free again. This is a great and natural way to keep your palms safe from a hard winter. 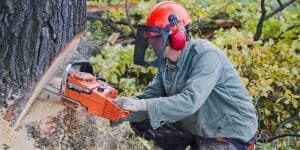 By utilizing the natural heat production of the fallen leaves, your trees will be kept at the perfect temperature all winter long. 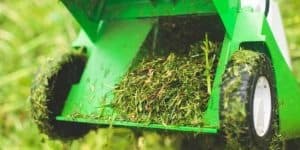 At the same time, they’ll be able to really enjoy those warmer days, meaning you may have even healthier trees once the spring hits. This is a great and safe way to keep your palms safe from the cold. 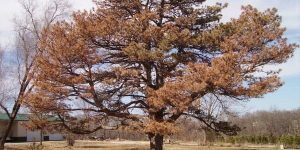 Just make sure you get rid of those leaves once the spring hits, or it could lead to rot at the base of the trunk. Why not turn your protection into a decoration? 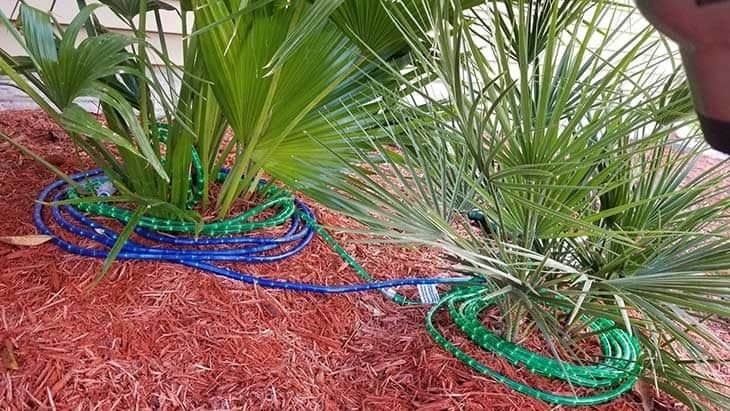 One of the simplest ways to keep your palm trees warm in those cold winters is by wrapping them in old fashioned Christmas lights. First, you’ll want to tie your palm leaves together into one tall bundle. 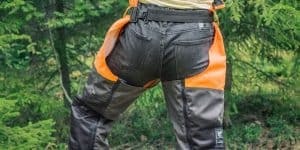 This will keep them from having any stray leaves falling prey to frostbite. After you have your bundle together, you’ll want to find classic style Christmas lights to securely wrap around your palm. The heat these lights will give off will be more than enough to save your trees from the cold, no matter how much the temperature drops. It’s important to keep in mind, however, that modern LED lights won’t work due to them being very energy efficient, thus not giving off much warmth. Old-fashioned lights that are specified for the outdoors are the best option. Find the ones with those larger, thicker bulbs that will ensure a larger coverage area. 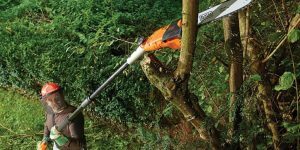 This will help to guarantee every part of your tree is protected and will stay safe throughout the winter. Make sure you have the best palms ever when it comes time for spring. If it’s good enough to protect your pipes, why wouldn’t it be for your trees? In order to use this winterization method, make sure you first cover the soil below the tree with a fair amount of mulch in order to protect the roots from snow and serious freezes. Afterwards, you’ll want to wrap the trunk and the first few leaves with the pipe insulation. It’s important to remember to fold the insulation over, to ensure that no water can get in at any point, which could then freeze and kill your palm. That’s all there is to this winterization method. 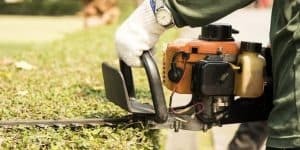 Once it’s spring again, quickly remove the insulation and watch as your plant grows back to its healthy size once again. This is a very straightforward technique, but it’s been proven time and time again to work. While you may lose some leaves, the base of your palm will be kept safe and healthy, which is really the most important thing. This method is most often used on younger plants that won’t be harmed by losing leaves of the top. Shorter trunks lend well to this as the entirety of its length can be protected by the insulation. 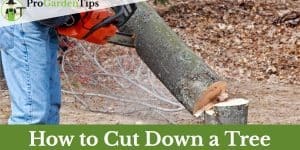 If you have older, more mature trees, you may want to consider another technique. But this one is great if you have palms that are just starting out. 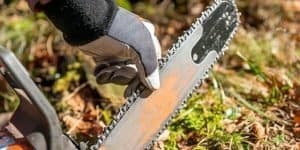 This is probably the most involved, but surest way to keep your palms safe, particularly if you have already fully grown trees. First, you’ll want to find all the fronds, pull them up, and tie them back. Make sure you use a strong string that will hold them in place. 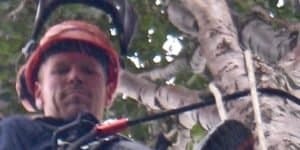 This protects the trunk of your tree from freezing and killing the new growth, which will eventually kill your palm completely. After, the second step is to wrap a heat tape, which is often available at any hardware or supply store, around the trunk. Start at the base and work your way up to the top, but make sure you keep the thermometer at the bottom. You need to make sure the trunk is completely covered. Buy extra tape just in case. The next step is to wrap up the entire trunk with three to four layers of burlap. Once it’s completely covered, make sure to carefully secure it with duct tape. It’s important to remember to keep the thermostat on the outside of the burlap so that you can always have an accurate reading. It’s absolutely crucial that you wrap up every single part of the trunk, including the fronds, in this material. Once the burlap has been properly placed, it’s time to rewrap the entire trunk in plastic wrap or shrink wrap, whichever you prefer to use. This is an important step for two reasons. One, it keeps the burlap securely in place, as without this extra layer it could fall and leave your trunk exposed. And, two, it helps ensure that snow and other liquids can’t easily enter, which could cause serious problems later on or if it freezes. Once this step is finished, you’ll be able to plug in your heating tape and rest assured that your palms will be protected all winter long. However, it’s important to remember a few things. First, only plug in your heat tape to a ground fault receptacle in order to ensure both the palms as well as your own safety. 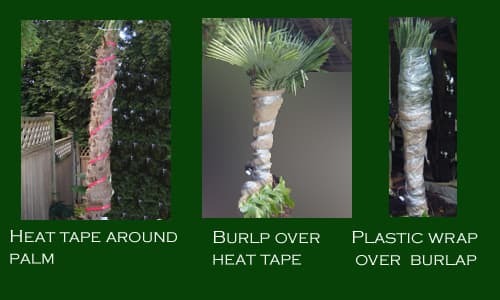 Second, make sure you only wrap trees before the cold starts and are quick to unwrap them as soon as spring arrives, since leaving them in this type of wrapping can cause rotting and decay.